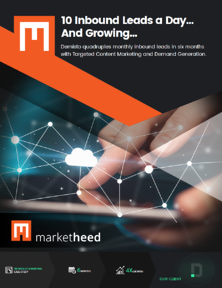 MarketHeed is a high tech marketing company that partners with Computer Networking and Cyber Security companies to speed up planning and delivery of integrated, end-to-end marketing programs that educate buyers, accelerate sales and drive revenue. MarketHeed works with network, endpoint and application security companies to launch hardware and software products & services that address the industry’s toughest challenges, from advanced persistent threats, phishing and malware to DDoS, social engineering and zero-day attacks. We work with tech companies who are ready to invest in the next stage of growth and scale the business, serving as their strategic long-term partners to accelerate their business growth by developing breakthrough branding strategies and high-growth sales and marketing programs. B2B Products and Services. Long Sales Cycles. Multiple Decision Makers. We excel at simplifying complex value propositions and translating technical features into compelling customer benefits to help organizations gain traction and sell more effectively. The last thing you want to explain is opportunities to generate sales were missed because you ran out of money. 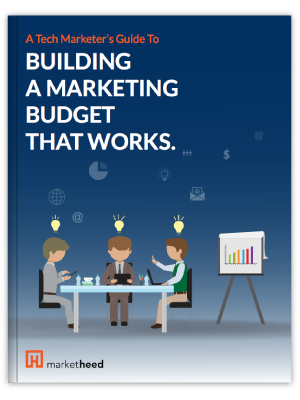 If you have a practical, strong marketing budget in place, you will know that you are investing your available funds in the right places at the right times. "MarketHeed has put our marketing plan on a fast track. 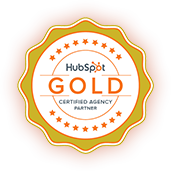 This resulted in speeding up our demand generation and an increase in inbound leads. They have gone above and beyond our expectations and we could not have been happier."